Hilary has enjoyed several career changes, mainly working in University Management and facilities management. 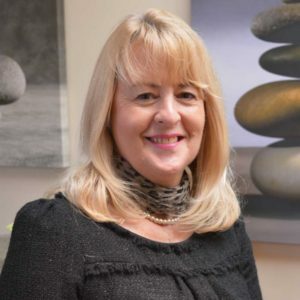 After being made redundant a decade ago she now uses her broad experience providing business, employment, Advice and Guidance support to a wide range of client groups. Contact Hilary directly on hilary@primecymru.co.uk, phone her on 07535 487075 or simply drop in to one of the free sessions listed on this page.